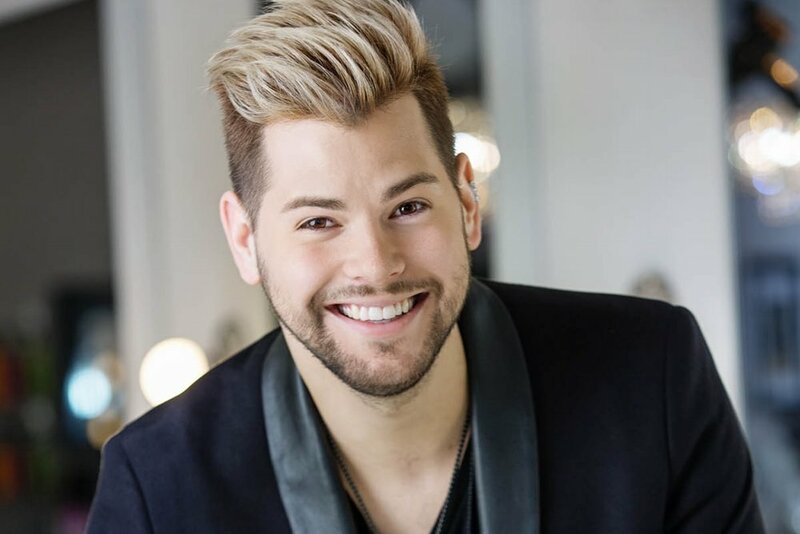 After extensive training and working with top artists in the industry, Nathan's passion for education continued to grow, leading him to become an educator for the Wella Company. Having the privilege to inspire other stylists has been a core mantra of his over the last several years. Opening a business has been one of Nathan's proudest achievements. He continues to focus on education in his salon, cultivating passion and inspiration for stylists in the community. "I'm beyond grateful for the generosity other artists have shown me, teaching me what they know. Being in a position of leadership, I feel it is my duty to pass that knowledge on to others." Walt Disney once said “All of our dreams can come true, if we have the courage to pursue them”. Koryl, a Paul Mitchell graduate, is pursuing the career of her dreams. Being a part of the professional beauty industry has been a fruitful and rewarding experience. It has allowed her to make people feel beautiful; a gift that she's grateful for every day. Koryl’s position as Manager at Salon AUDACE has been fueled by both hard work and dedication. Through constant research and business education, she has paved the way to grow with the company and assist in running multiple locations. Vince Branham, a native Oklahoman with an outsider's point of view, believes your hair and image are your chance to express ideas. You can be anyone you want and wearing that identity is a powerful tool. 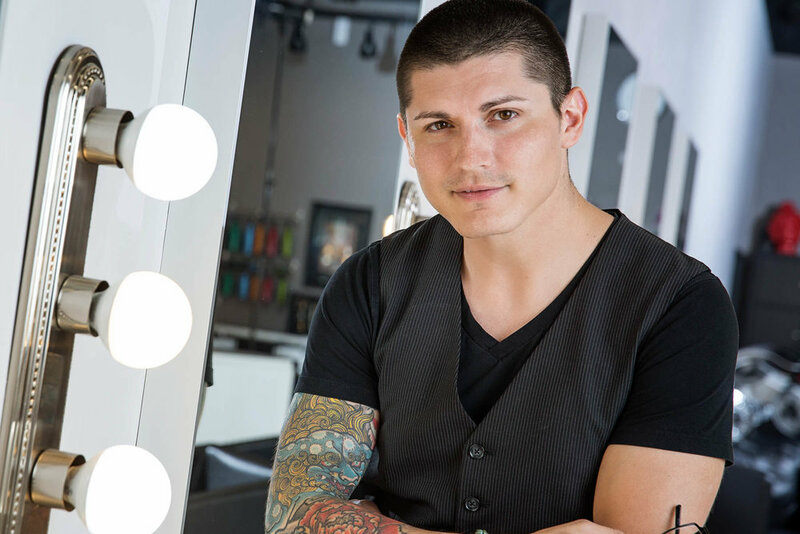 While working as a hairstylist in Norman for several years, Vince has continued to further his education in all aspects of hair. His move to Salon AUDACE allows his passion to flourish, where education is now a regular part of the job. Attention to detail is one of Vince's primary concerns. He strives to give each client, regardless of gender or age, a unique experience and style, while believing it should be tailored to the individual’s bone structure, complexion and personality. Shane Adam Webb's passion for the industry happened by chance, but at first glance he knew it was his world. Inspiration came through relationships that were formed between stylists, as well as stylists and their clients. Throughout Shane’s career he has taken steps toward mastering his craft while educating those around him. He believes in paying it forward, as his passion was fueled by mentorship.